High Gloss 2K lacquer with very fast drying. This two-component gloss lacquer by SPRAY MAX is perfect for small and medium retouch on car and motorbike bodywork thanks to the 250 ml format. 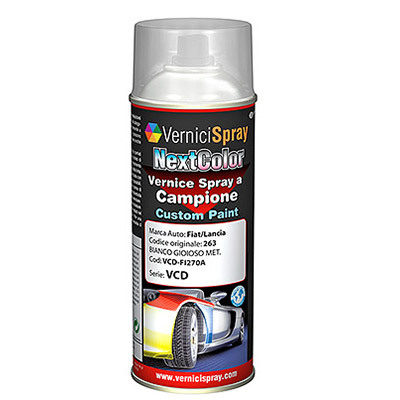 It gives you the maximum resistance to chemical products, fuel and petrol and to weathering, so it is the right clear coat on our custom car paints, especially in case of double coat paints that need gloss lacquer. Then, it is quite resistance even to be used for dynamic models, such as car or airplane models with internal combustion engine. 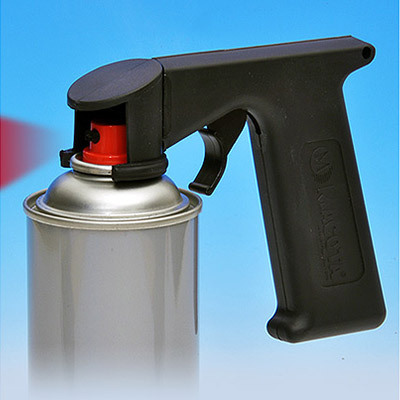 IMPORTANT: The 2k Spray Lacquer MUST BE ACTIVATED AT THE MOMENT OF USE. It is very easy, just follow our instructions (Mixture Length after activation: about 14 hours at 20°C). PREPARATION: Shake well the spray can for 2 minutes. The catalyst is situated inside the spraycan in a capsule so you have to activate the mixing between catalyst and lacquer. First of all, remove the red push button from the cap and turn can 180°: put the push button on the pin in the can bottom and turn it with the cap upside down onto a stable base. Now press the red trigger button until the limit. After activating, shake can well for 2 minutes once again before beginning to use the lacquer: remember that the potlife of the mixture is about 14 hours (but it depends on the ambient temperature). APPLICATION: First of all, perform a trial spray. Apply two coats 20-40 micron thick, waiting 5-10 minutes between the first and the second one (this time interval could change according to ambient temperature). 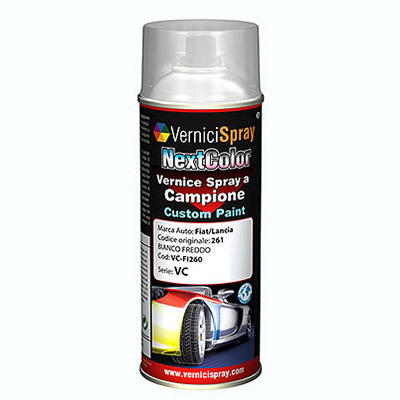 Coverage: 0,5-0,75 sqm for spraycan ( thickness 30-50 micron). REMOVE WITH ACETONE AND/OR NITRO THINNER (before the complete drying). first class service and products,i used before and will recommend to my friends . product matches original paint Honda G81P . Excellent! Didn't use sales assistance therefore 1. 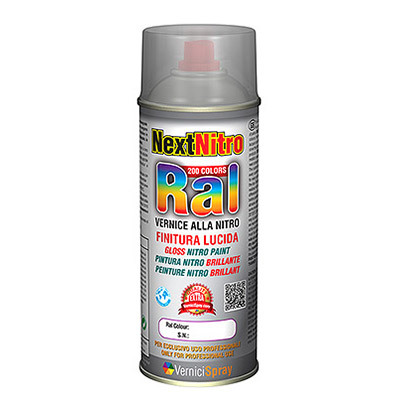 Technical Details and Useful suggests : You will find the detailed instructions for the activation and use of this Two-Component Lacquer on its package.